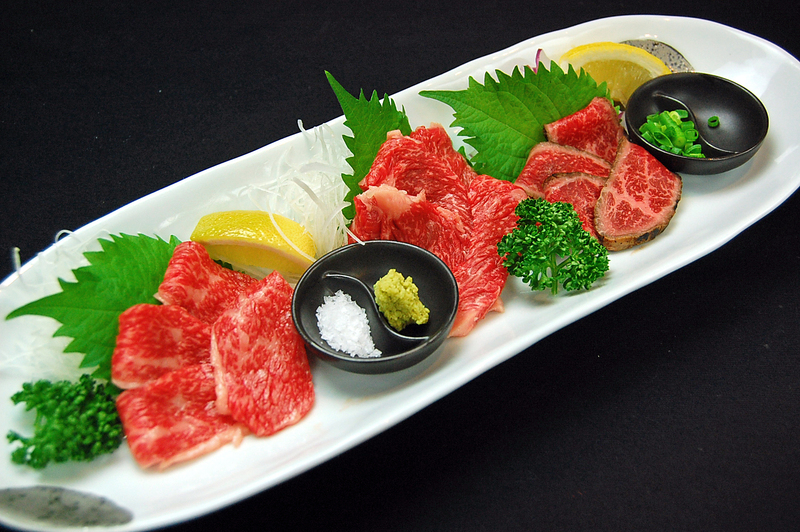 Compared to eat the Sashimi of Lean beef and the Sashimi of Marbled beef. *Along with the consumption tax rate change, you might have to price at the time of display prices and checkout different. ※Available upon the day of booking. 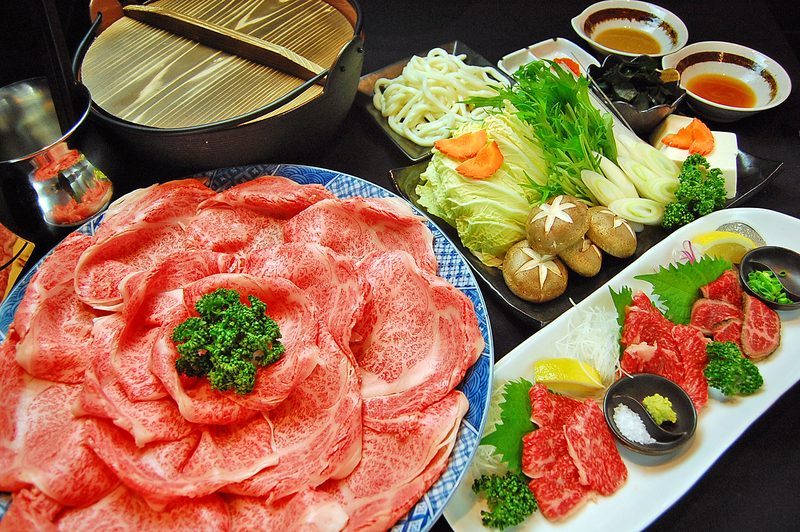 ※The accompanying person orders the same course. ※Along with the consumption tax rate change, you might have to price at the time of display prices and checkout different. ※ available of the pot will be taken as a reservation until the day before. ※ Reservation is from two or more persons. 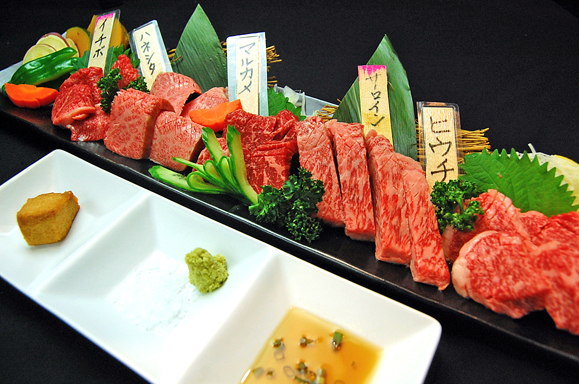 ※We do not accept reservations for seats other than Rare meat of bite size. 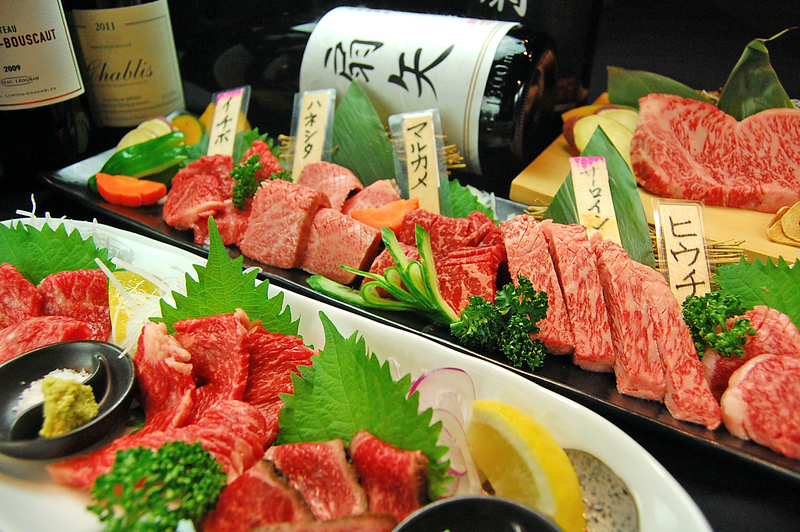 ※Children are available for lunch only, but we do not have tableware for children. ※We will only be ordering for reservations.